At CBM our scanning technologies are used within a variety of industry sectors ranging from companies looking for measurement & inspection services, reverse engineering and even digital preservation of heritage artifacts. Our 3D scanning technology platforms offer state-of-the-art reproduction detail, with mesh point spacing down to just 18 microns. 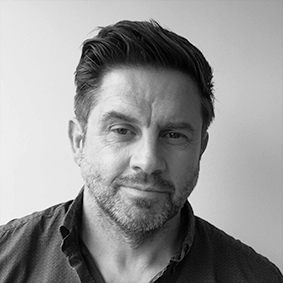 We can capture the most intricate details including colour and texture, and the portability of our systems allows scanning to be undertaken at your premises, if necessary. Here, our client had no production information for this stainless steel component and required the part to be fully re-engineered. 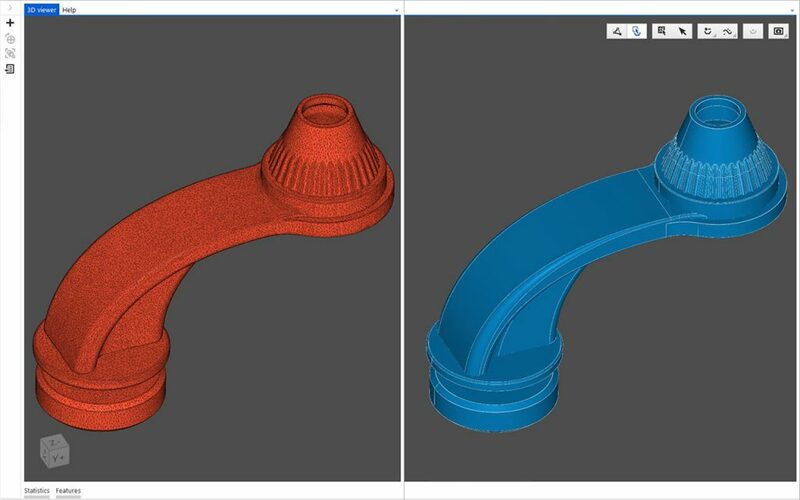 We scanned the original component to produce a polygon mesh (red image above) and used this data as a template to allow us to re-model the components as editable 3DCAD (blue image above). 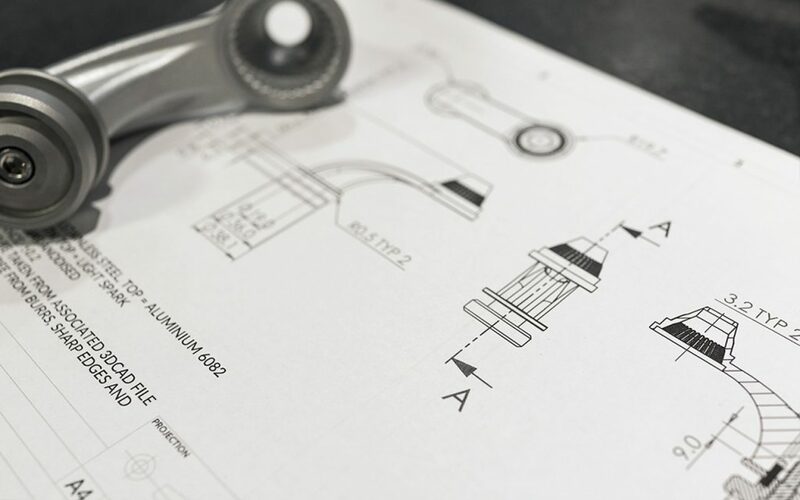 CBM offers a quality inspection service whereby we scan your component, lay the scan data over an original 3DCAD model and provide a deviation analysis to highlight key areas of difference between the two. 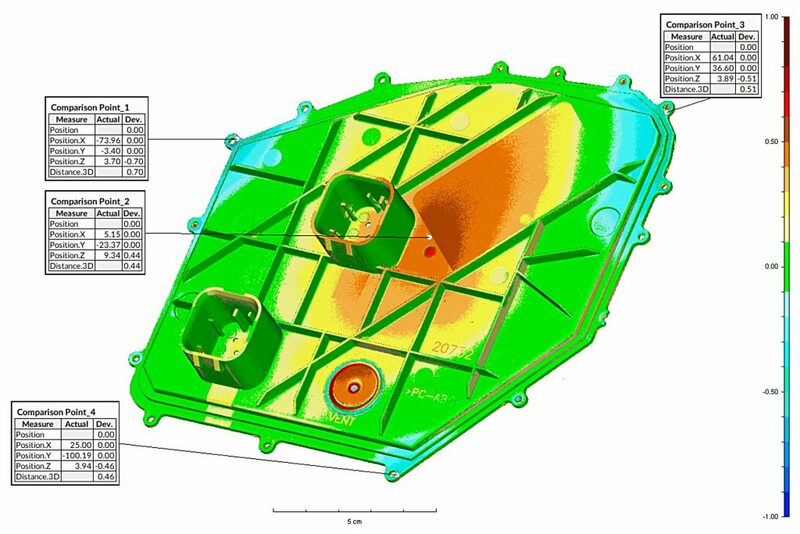 We have been asked to undertake deviation analysis to check first off injection molded components; to highlight historic modifications that had been made to components but not captured in the original 3DCAD; and also check the quality of the components being produced by old tooling. The image above demonstrates the accuracy of our scanning technologies. This moulded text detail was captured with a point accuracy of 0.03mm (note the 1mm scale at the bottom center of the image). We can provide measurements of specific deformed areas, highlight incorrect features and help you to control the quality of your products. 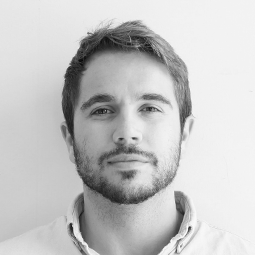 Scanning large objects can be a challenge especially when access to the critical areas are limited due to location or the scale of the objects geometry. We have had enquiries to scan a variety of large objects with some of the most challenging ranging from industrial sized equipment to giant sequoia trees. 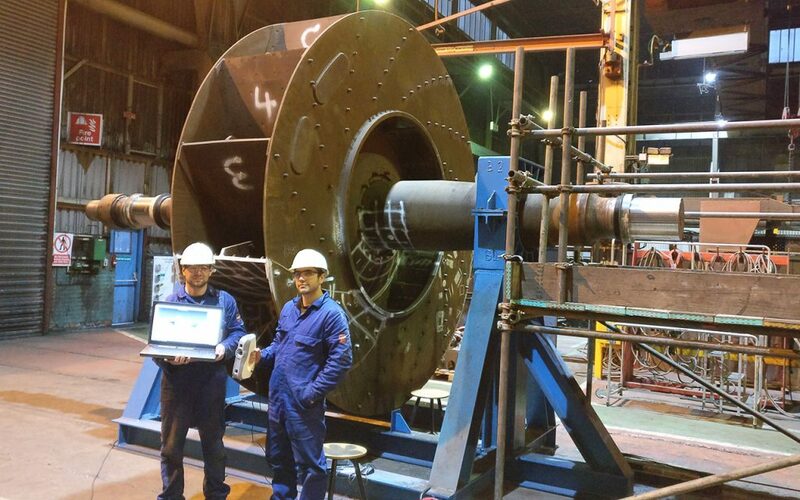 CBM had a recent opportunity to scan and reverse engineer an industrial impeller, measuring over 3 meters in diameter. 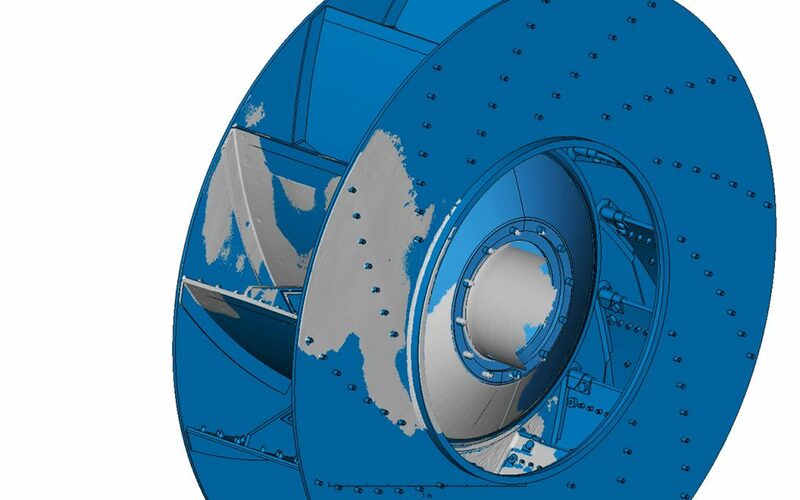 The impeller was situated in a challenging environment, which had our team scanning at awkward angles in tight spaces, however the data we managed to capture was enough to fully re-engineer the impeller into a full 3DCAD model. 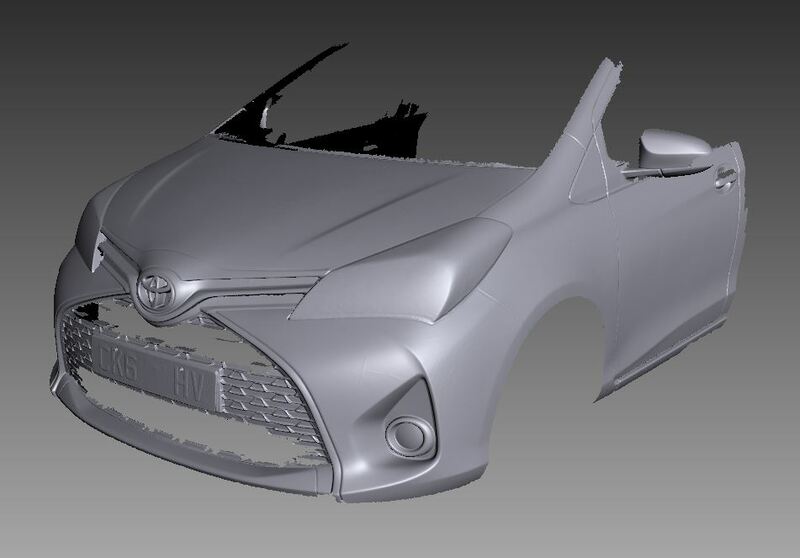 The image above shows a 3D Polygon mesh of a Toyota Yaris scanned using our portable Atrtec EVA system. 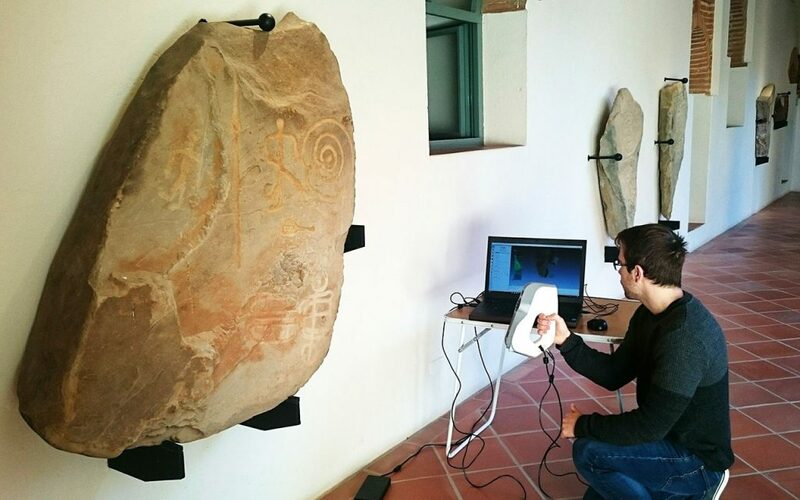 Capturing 3D data of historic sites and heritage artifacts is a common use of scanning technologies. 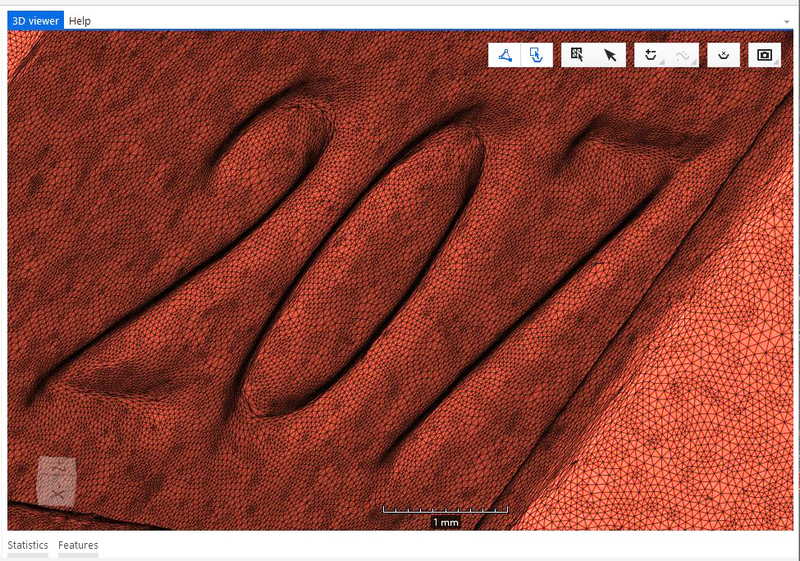 Both textures and form can be documented in 3D libraries where experts worldwide can examine and compare historical pieces. We had the opportunity to travel to the Iberian peninsular where in southern Spain and captured multiple bronze age stone art, hand carved over 3000 years ago. 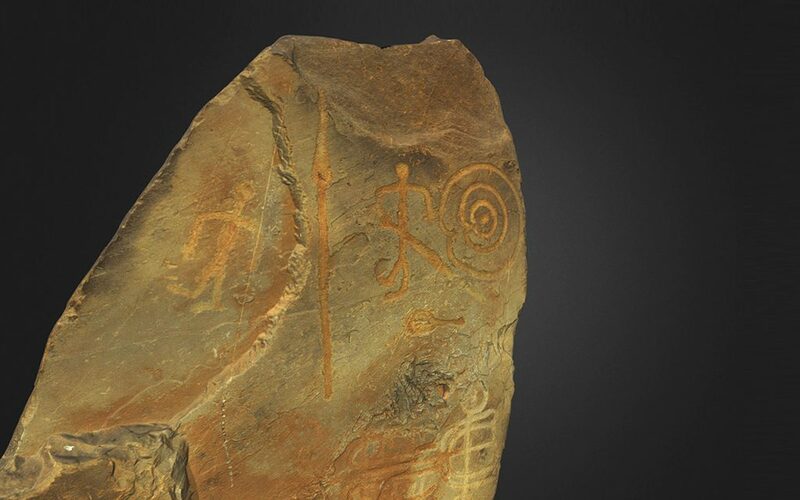 We have created a fully textures 3D model of one of the stone carvings and published it via an online library. Click the image below to see it.